Whatever I want the world to know. 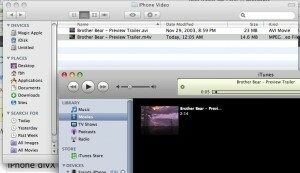 This guide will tell you how to convert DivX files into something that your iPhone can understand – wonderfully! 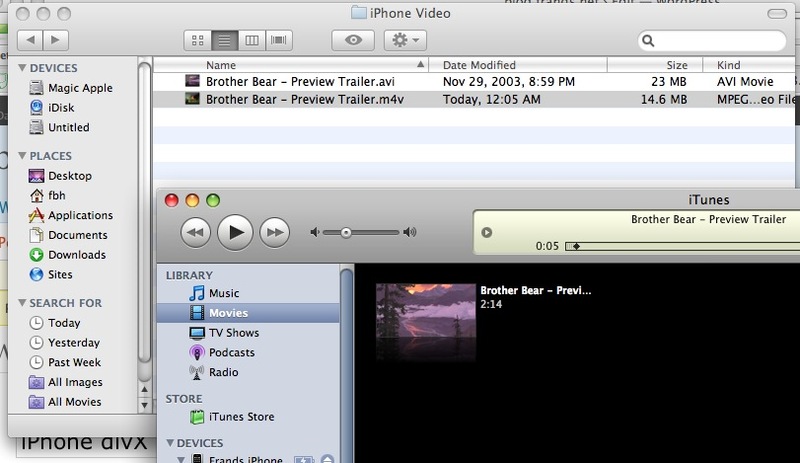 If you do not already have Quicktime Pro – buy it, at a very low price you get very useful software, that does the job extraordinary. Quicktime Pro by itself cannot playback DivX encoded files, which makes it tell you to go buy some plugin. This is not necessary! You can use Perian which is free of charge and easy to install. 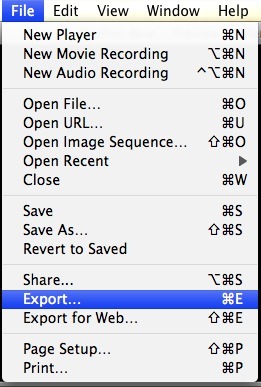 It makes you able to playback (and export!!) DivX and more. Get it and install it…. it can be used even if you do not have pro, however there’s no exporting stuff in standard.. more on this later. This entry was posted in iPhone. Bookmark the permalink. Both comments and trackbacks are currently closed.